and Good Health fireworks the twilight away. printing and reprinting in that other place. The golden rule applies to the earth as well. Let’s try to be gentle with ourselves and with each other and with the elements we all live in and need. 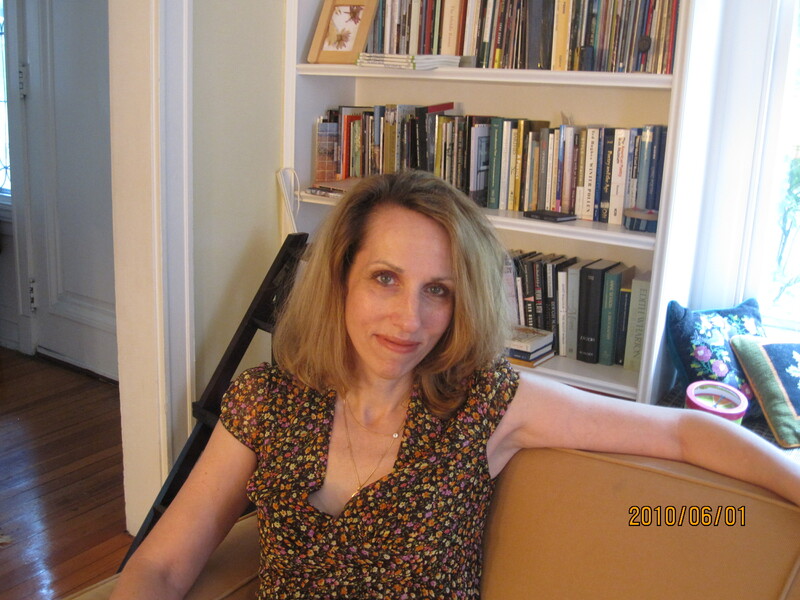 Kathleen Ossip is the author of The Search Engine. Her new book, The Cold War, will be published in 2011.